Facebook has announced measures to make political advertising on the social media platform more transparent. The steps come amid allegations that Russian-backed groups used social media ads to interfere in the US election. Executives from Facebook and other internet giants will testify before a Senate hearing on Tuesday. 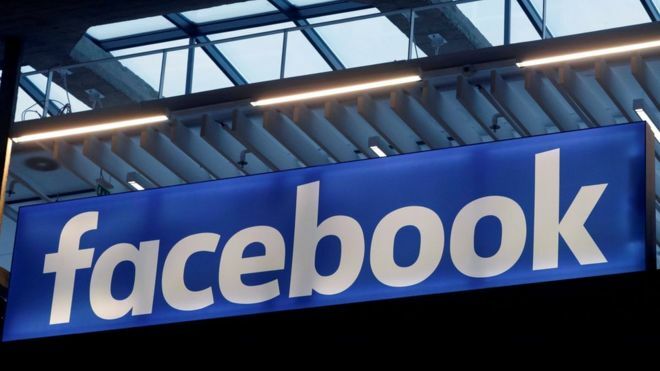 "When it comes to advertising on Facebook, people should be able to tell who the advertiser is and see the ads they're running, especially for political ads," Rob Goldman, Facebook's vice president of ads, said in a blog post. By clicking on the "paid for by" disclosure, users would be able to see more details about the advertiser, he added. Tech giants are keen to show they can self-regulate after it was found that Russian-backed groups were exploiting their ad platforms. On Tuesday, Twitter announced similar transparency measures, including labels for election-related ads and more details about who funded them. It also banned two of Russia's biggest media outlets - Russia Today (RT) and Sputnik - from buying advertising amid fears they attempted to interfere with the 2016 US presidential election. 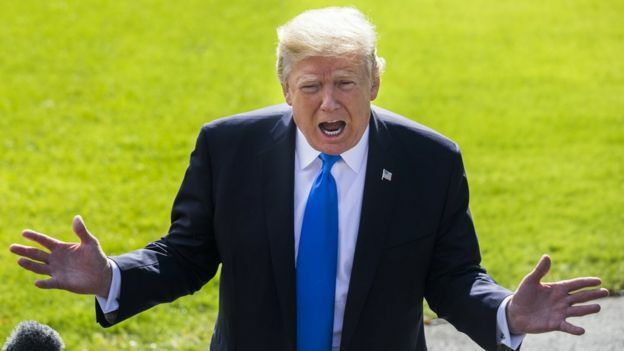 Russia has repeatedly denied claims that it interfered in the election, but the allegations have sparked an investigation into possible links between Russia and US President Donald Trump. He denies there was any collusion.